Analytical reasoning questions for bank and SSC exam. Free download analytical reasoning questions for bank and SSC exam. 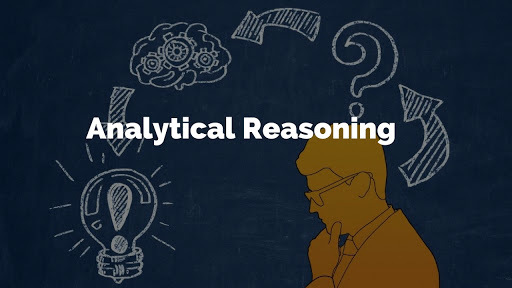 Click here to download analytical reasoning questions.